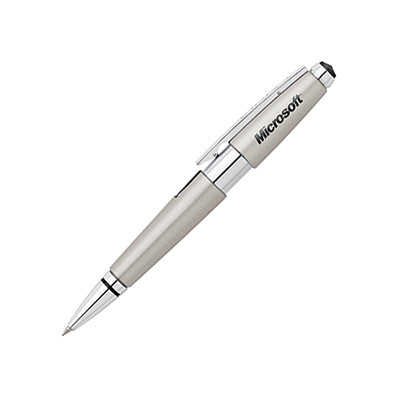 These customized Cross Titanium Rollerball Pens will truly tip the scale of brand visibility in your favor. The pen features an innovative design and has a metallic fusion resin finish over it. 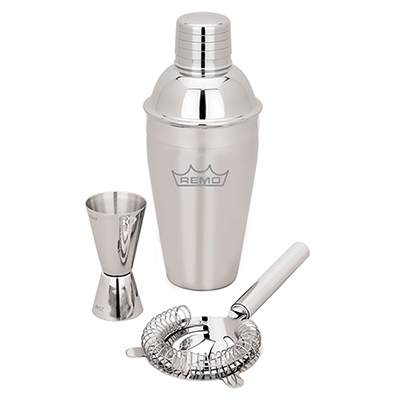 The polished chrome center and appointments add to the sophistication. The Cross pen works with slide-open technology for single-handed operation. 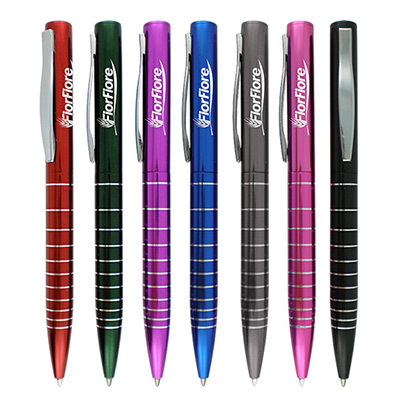 Have your logo etched on these pens and hand them out to special clients or as gifts to your employees. They won’t be able to resist the temptation to write with this new rollerball! "These are some splendid pens. 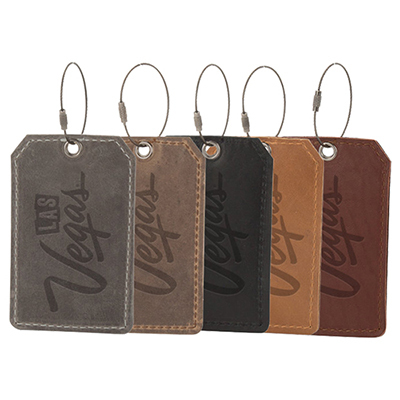 They are elegant and I can be assured that my most valued customers will hold on to them for a long time. " Features polished chrome center and appointments!